Major Key Alert! 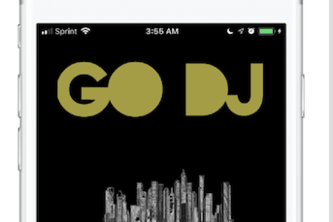 This iOS app will make sure you're always ahead and know exactly what to play next at every party. Built with the indecisive eater in mind.